When you’re running a business, one thing matters above all else – your bottom line. If you can generate sufficient sales and cash flow to cover your expenditure and have something left over, you’re in a strong position to grow the company substantially. If you’re sweating about making it to the end of the week, you might need to look back and see how such a precarious situation came to pass. It takes a large element of good fortune to succeed in business, but no entrepreneur has kept a company going for several years without being financially sensible and having the unwavering drive to be number one. Without a sustainable business model and without the exhausting work ethic to make the most of it, you’re almost certainly going to be lumped into those damning statistics which seem intent on deterring people from setting up a business. A study by Fundera showed that the figures trotted out regarding short-term business failure are somewhat exaggerated. Out of every five businesses, four will still be standing a year later. 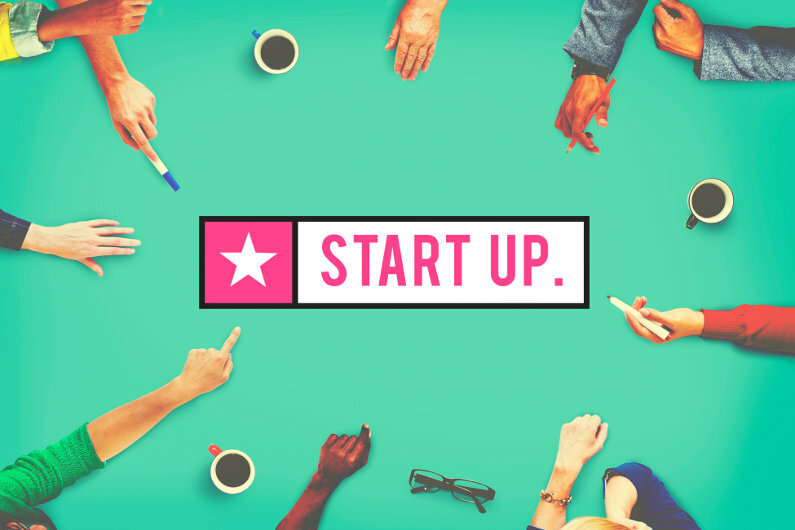 Pick any three start-ups at random and the odds are that two of them will continue to operate in a couple of years’ time. It is only when we get to the five-year mark that the probability of success and failure is at an even keel. If you were to compile numerous case studies of businesses which failed to survive the first year, some common themes are likely to emerge. These would probably include a lack of cash flow, poor business management, a shoddy business plan and/or the wrong attitude to owning a company. So many entrepreneurs genuinely have no idea of the drive and determination that it takes to run a sustainable business. It requires thousands of hours of strategy, planning and execution, so if you decided to set up a company so that you’d get to sip iced tea out the back garden with your family, you’re in for a very rude awakening. This infographic from All Finance Tax (http://allfinancetax.com) examines the most important things an entrepreneur needs to know and act upon if their business is to survive a first year that is inevitably going to pose serious challenges. If you can take on board these pieces of advice, you’ll almost certainly keep your business going for at least a couple of years, if not the best part of a decade.